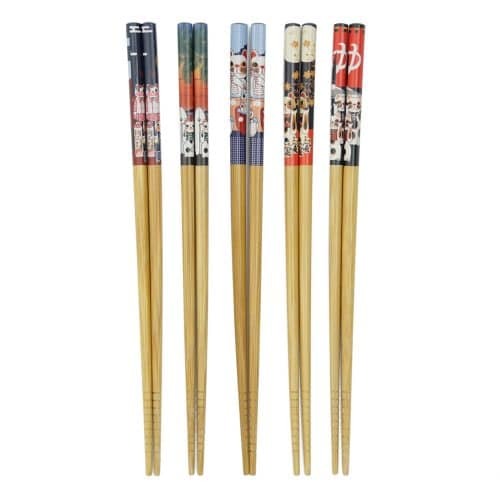 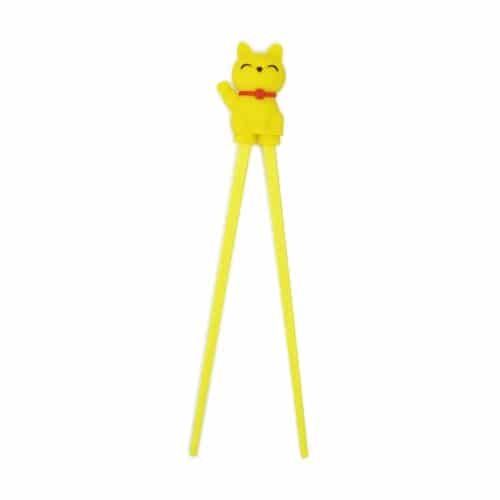 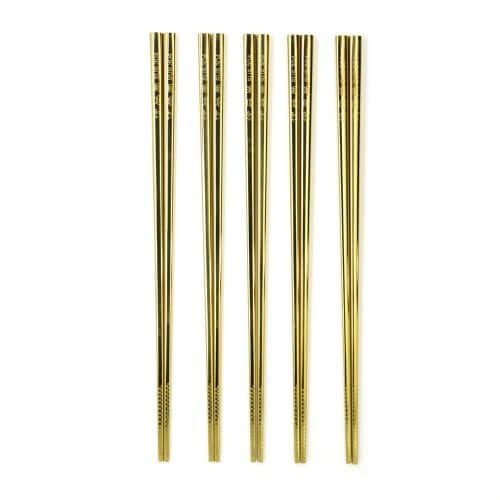 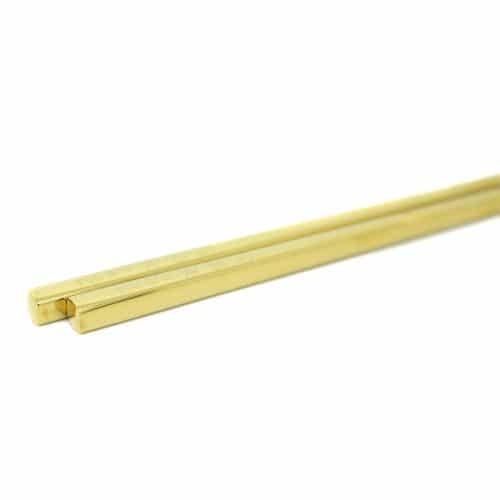 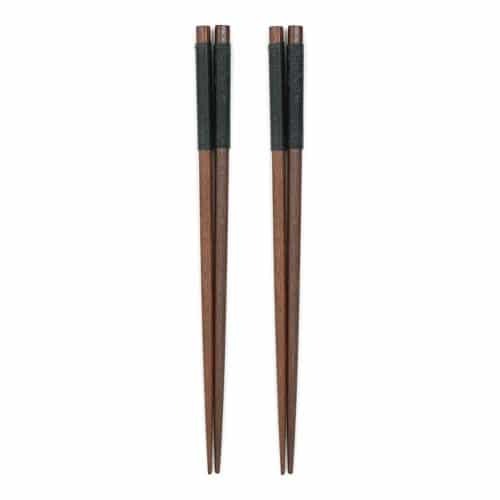 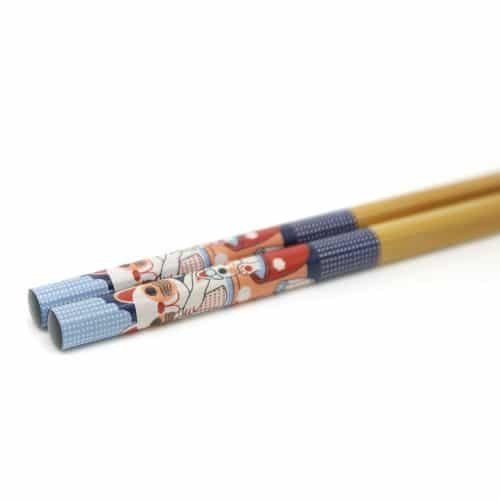 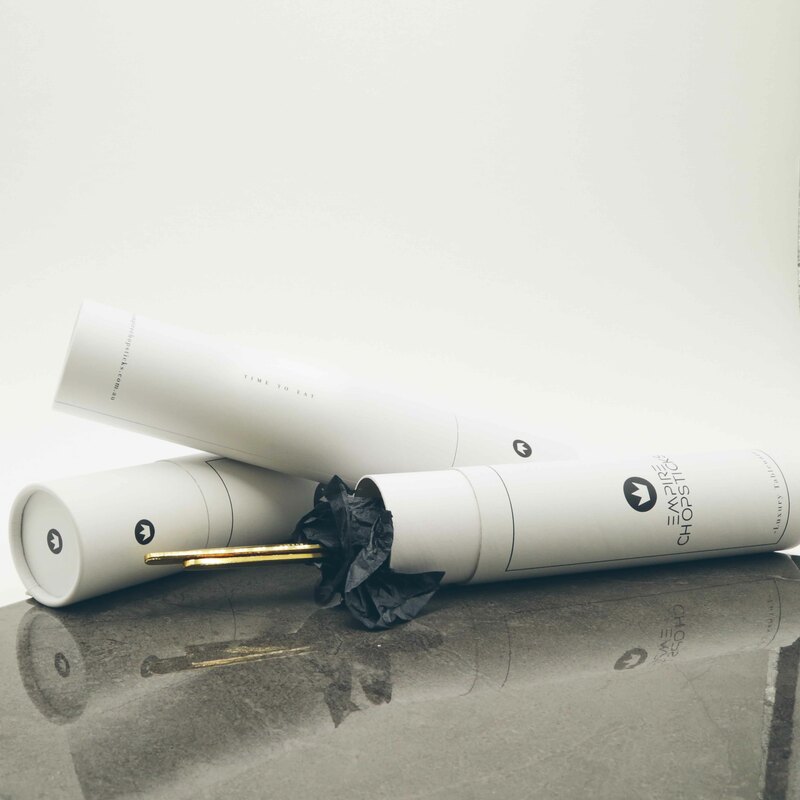 These Authentic Carved Japanese Chopsticks are made from natural, pollution free materials. 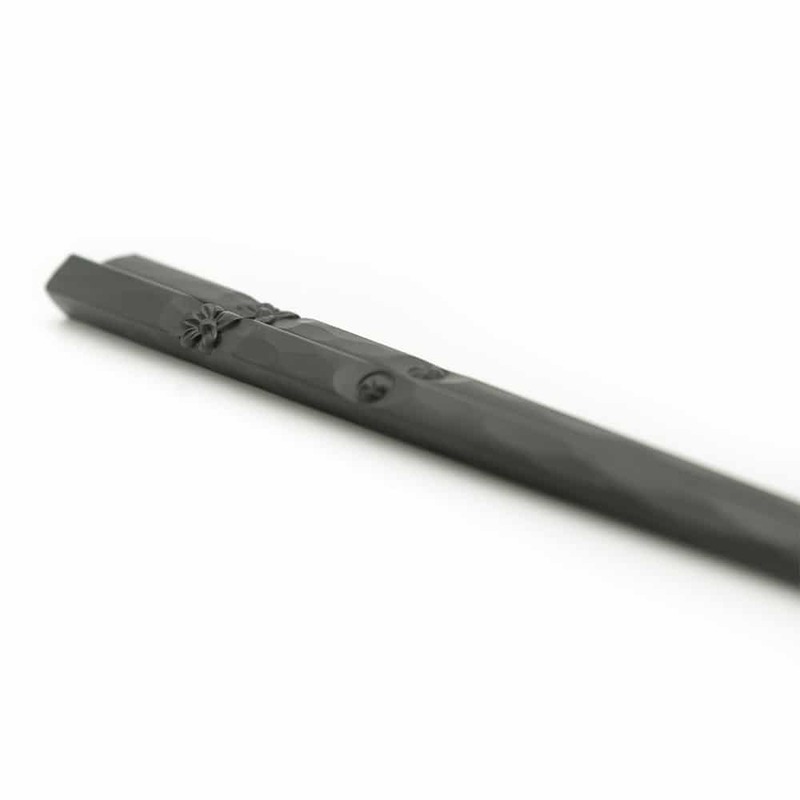 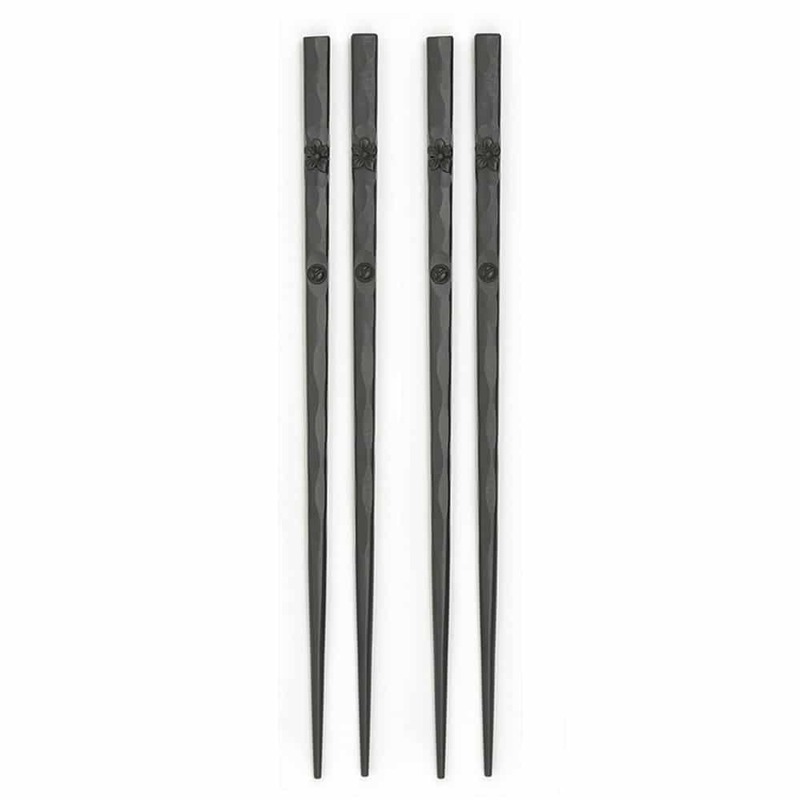 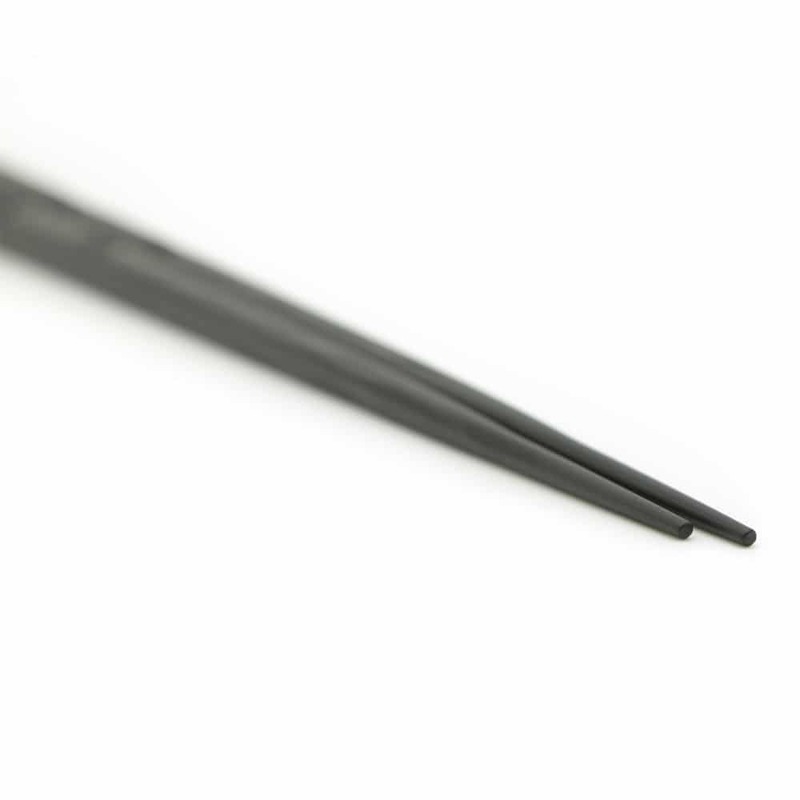 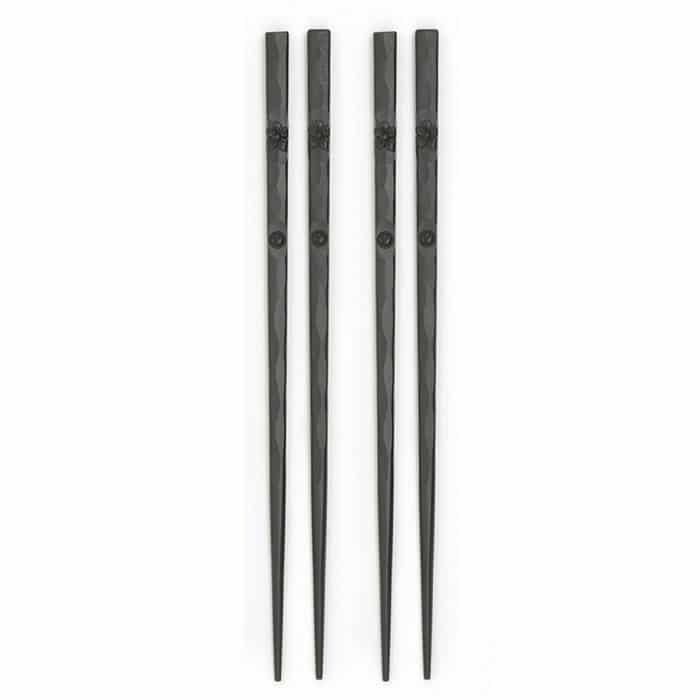 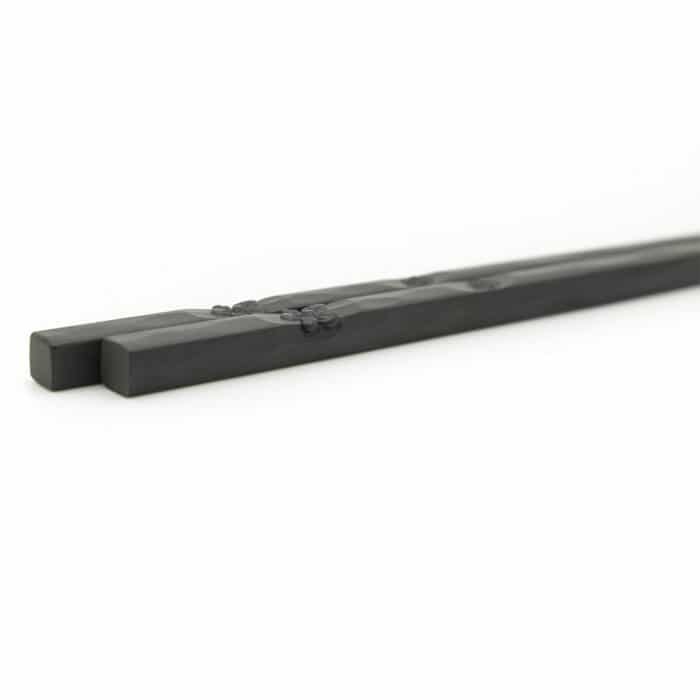 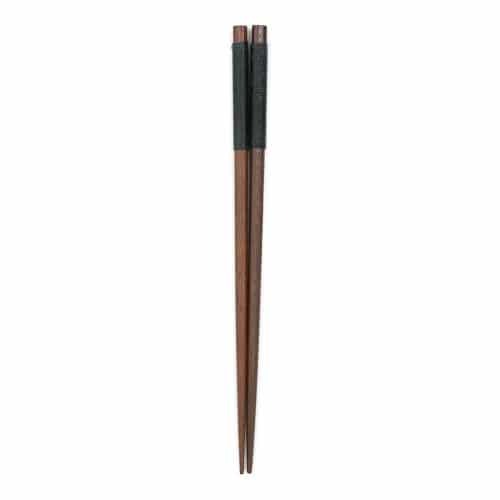 These deep black wooden chopsticks are carved and shaped with a flower design. They will make a luxurious and modern dining experience for you and your guests.